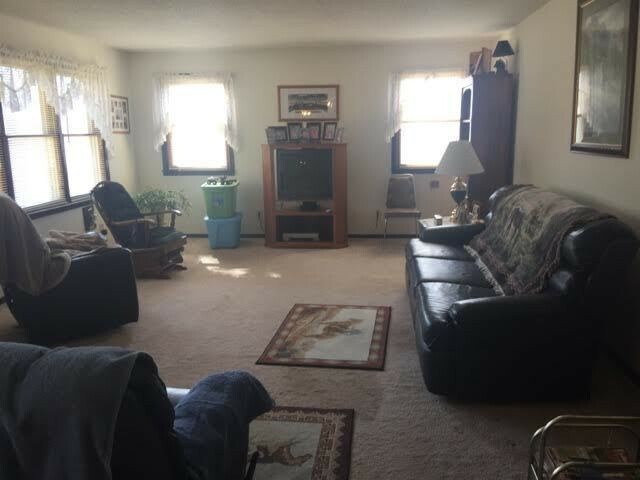 Close to Three Towns! 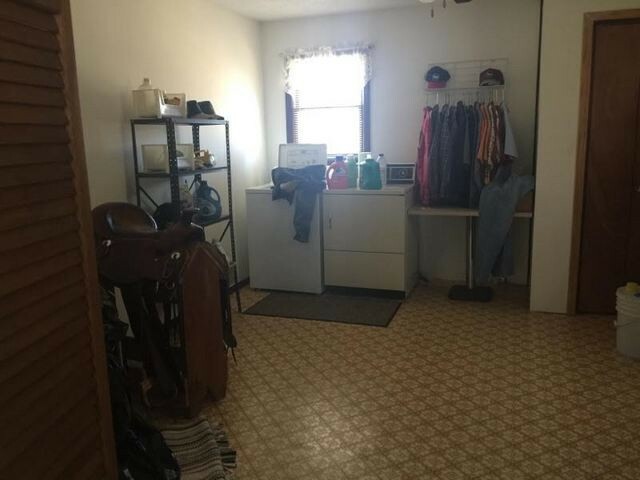 This great little horse farm has it all! 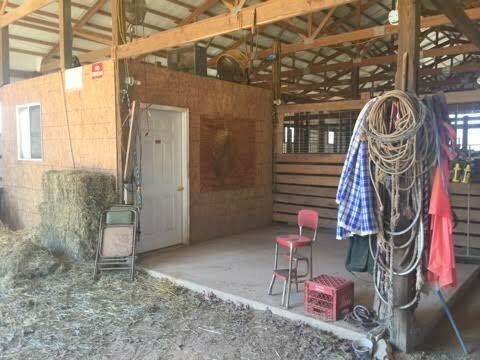 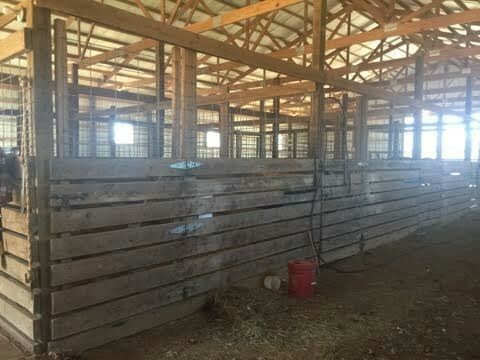 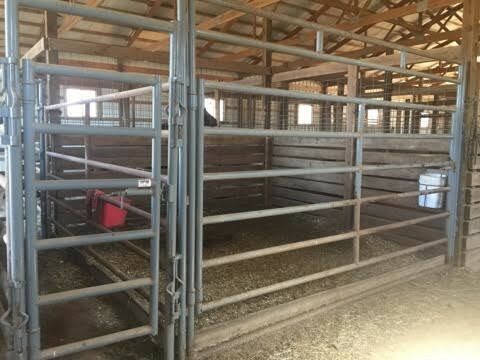 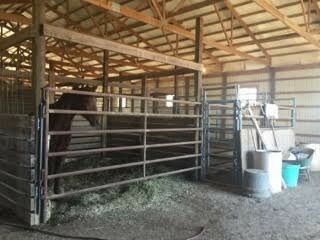 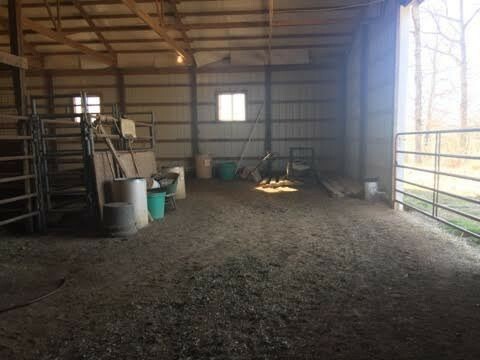 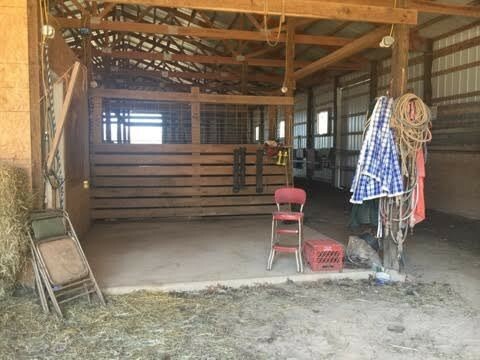 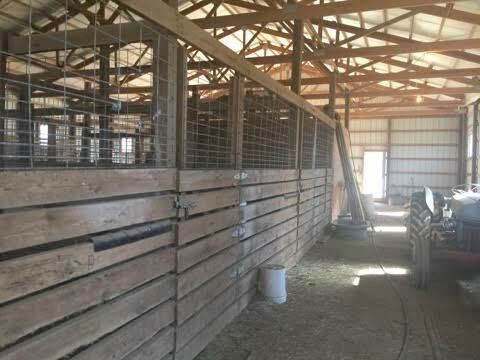 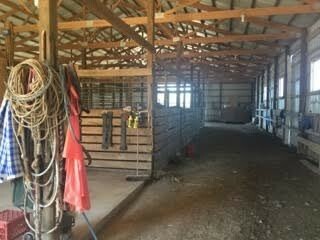 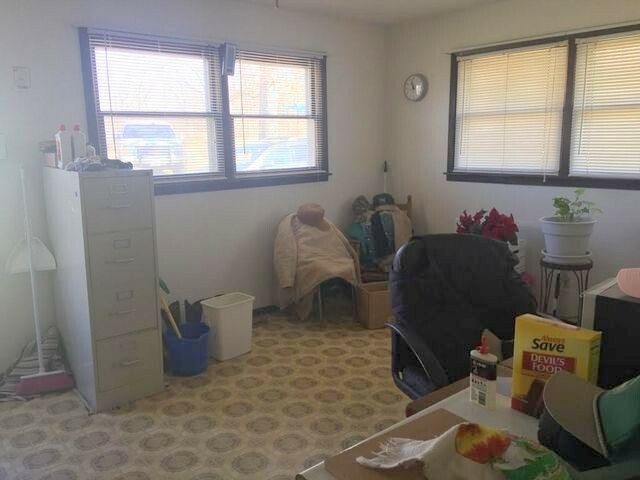 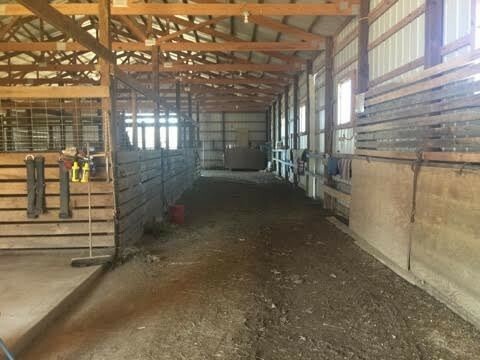 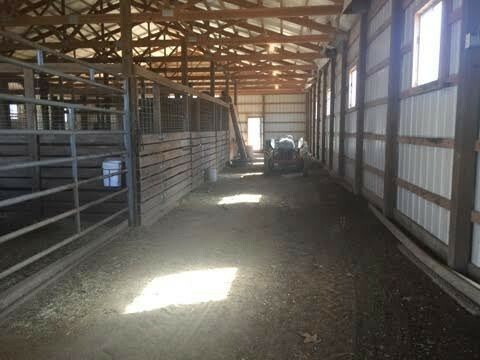 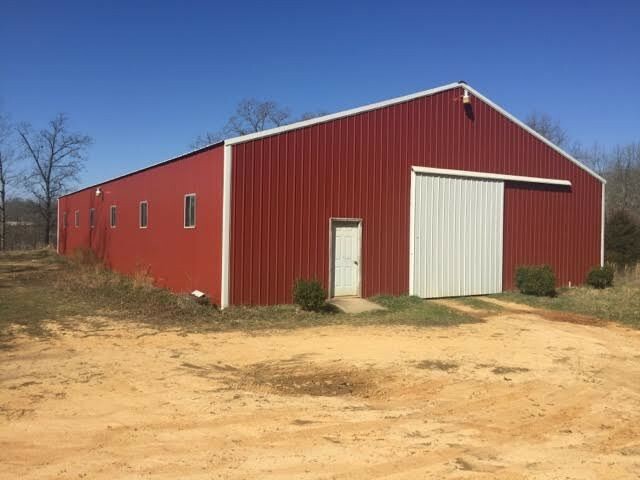 A 50x100 horse barn, indoor riding area, 8 stalls an insulated tack room and work area. 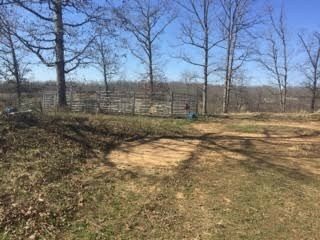 5 strand fencing, pond & nice shade trees- all waiting for your horses to call home. 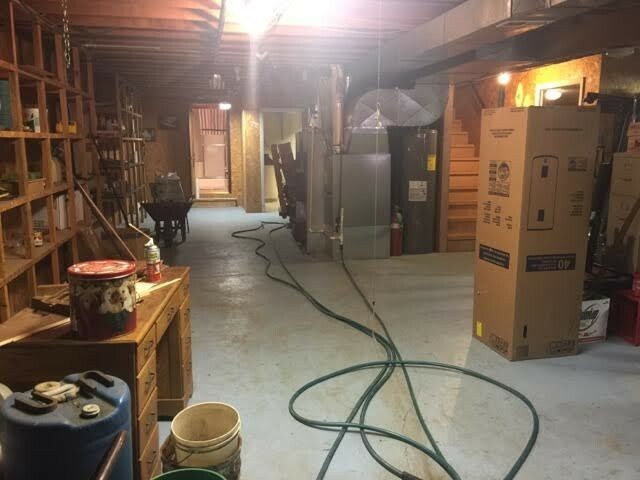 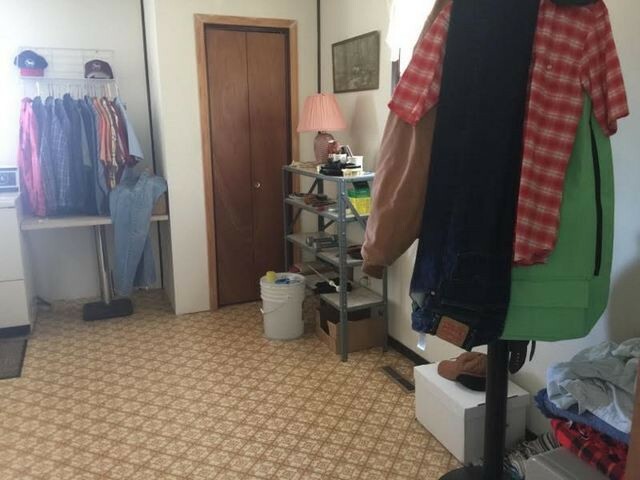 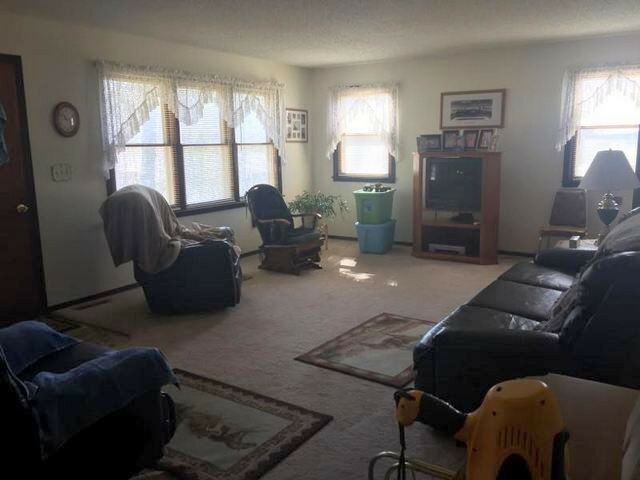 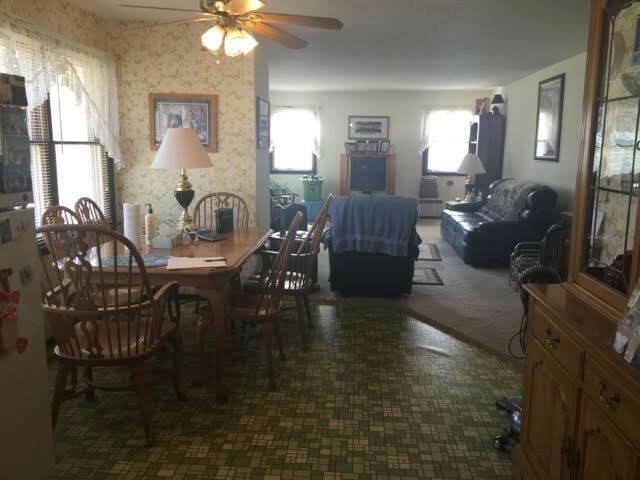 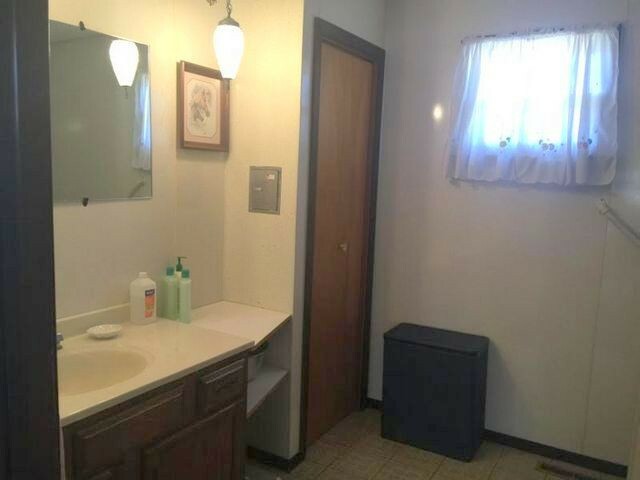 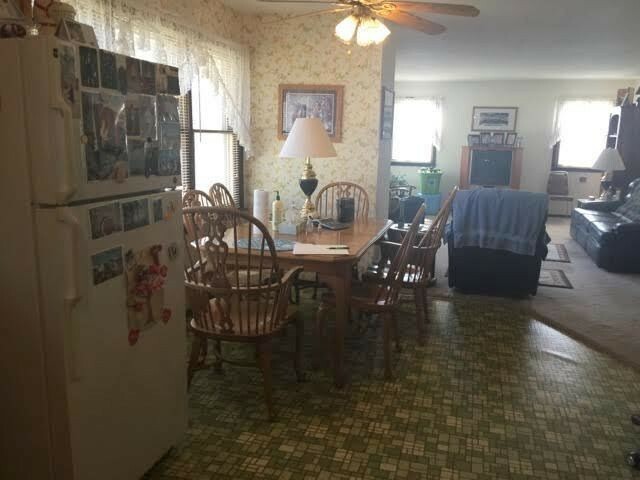 The home has a walk-out full basement, 2 bedroom, (could be 3), 2 bath, wood furnace and lots of appliances! 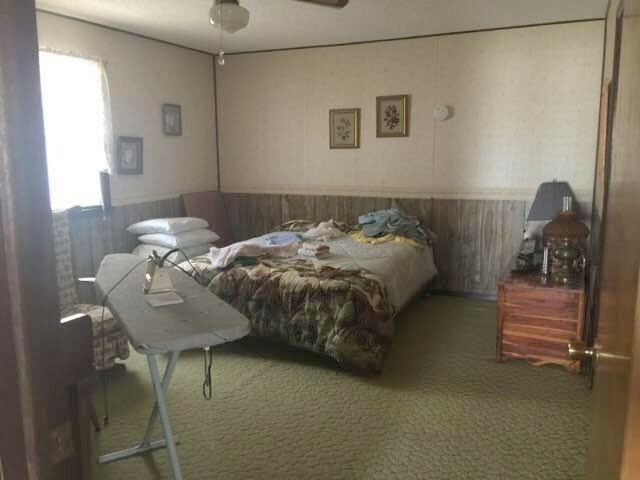 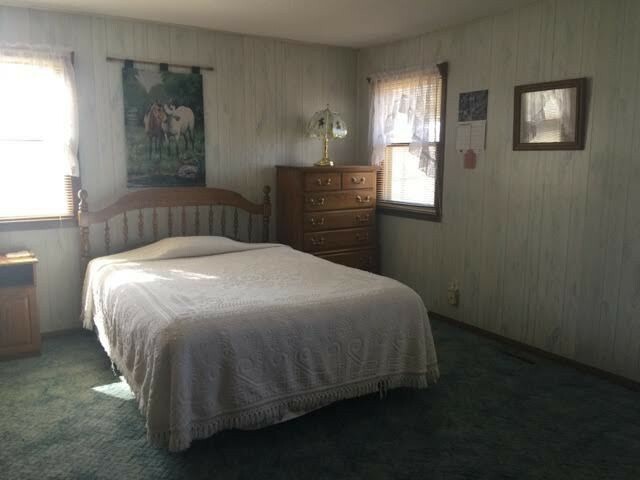 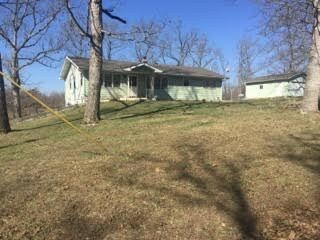 Very quiet country setting with lots of possibilities! 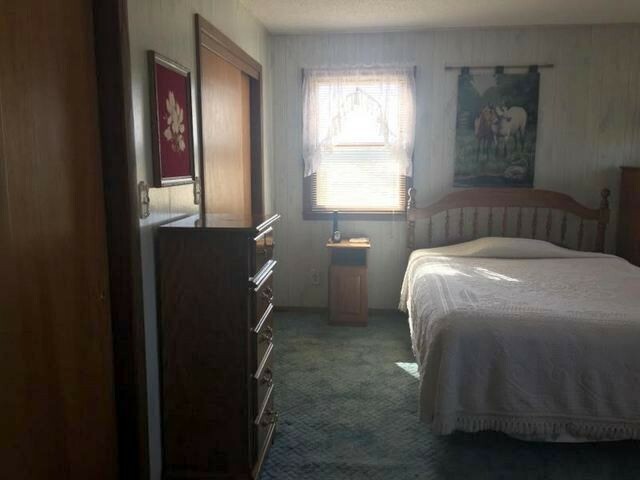 Please provide more information about Listing # 60072749.